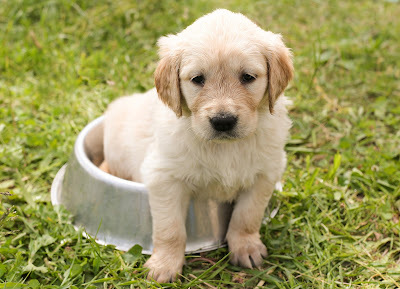 You may have considered getting a pet in the past, only to let budget concerns stop you in your tracks. And while it’s true that owning a dog or cat is a financial investment, you don’t have to bleed your wallet dry to keep them happy and healthy. In fact, it is entirely possible to save money on everything from toys to vaccinations and cleaning supplies to safety products. Here are a few smart (and economical) tips on keeping your hard-earned money where it belongs while still fulfilling your obligation as a responsible pet owner. For almost everything you would buy for your dog, there is an alternative that’s just as effective. 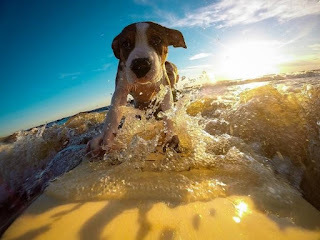 For example, while there is a virtually unlimited array of dog toys on the market, your pet will be just as happy bonding with you playing with a tennis ball and a few lengths of heavy rope. However, if you have your heart set on a particular toy, you may even be able to find ways to save at your favorite retailer. Walmart, for example, carries just about everything you’ll need to care for your pet, and you may be able to find Walmart coupons to save even more. Much of the gear you need can also be found at discount stores or through your local animal shelter, which may sell these items as part of their ongoing fundraising efforts. You’re also going to need to ensure that you have the right tools available to clean your home. Dogs and cats alike shed and spread dander, which clings to soft surfaces including the carpet and curtains. A good vacuum cleaner, one that’s built to last, can help you eliminate much of these airborne irritants. 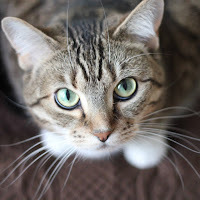 PetMD notes that powerful suction is essential and recommends choosing a vacuum cleaner with attachments to help you reach out-of-the-way places where hair can collect. Vacuum cleaners can cost several hundred dollars, however, so it pays to compare before you buy so that you aren’t stuck with a machine that doesn’t meet your needs. There are many reasons to adopt from an animal shelter. Most important, of course, is that you are saving an animal’s life. Shelter dogs are often housetrained, and adopting an animal means less profit for the breeder mills. If you are not yet sure which type of companion will fit your lifestyle, shelter staff can match you with a pet that perfectly pairs with your personality, home, and health. ClearTheShelters.com explains that many shelters offer adoption counseling services that can help you establish a bond with your new pet and provide support for the first few weeks they are in your care. If money is your main concern, keep in mind that purchasing from a breeder can set you back up to $2,000 for a purebred, while you can adopt an equally adorable shelter pet for a fee of $300 or less. Depending on where you live, you may need to install a fence around your home to keep your new pet safe. This can cost thousands of dollars, but if that’s not in your budget, an invisible fence may be an option for around $220. Keeping your pet safe also means ensuring they are current on the most common vaccines. Ask your veterinarian or pet store about discount days that can save you money. If you adopted from the shelter, your pets have likely already had their most recent round of shots, which saves you from paying for them out of pocket. 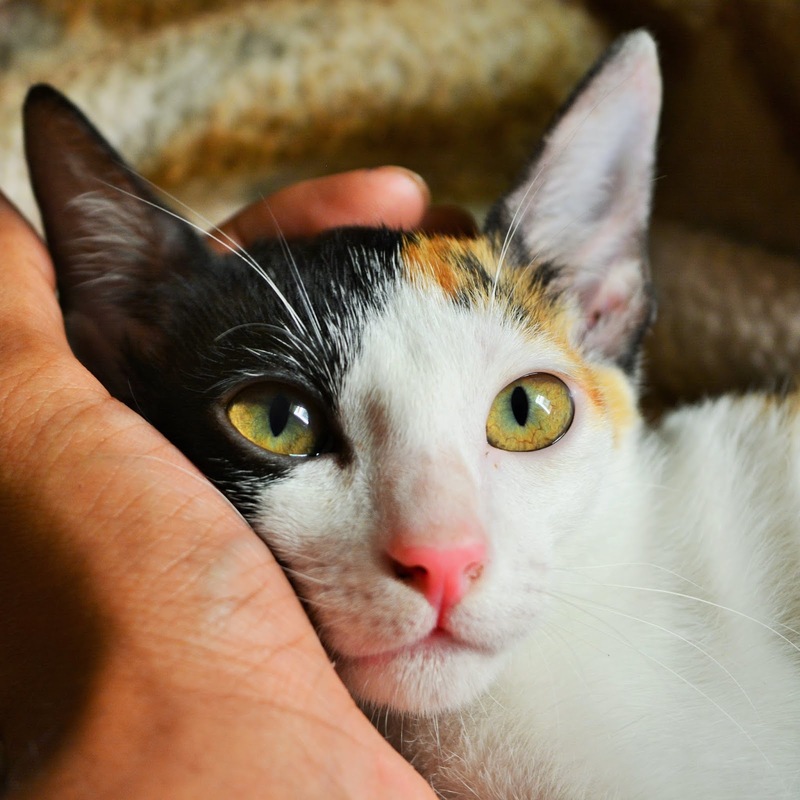 Having a pet is rewarding, and the joy you receive from the unconditional love your new friend offers will far exceed the dollars you’ll spend. However, if your dollars are few and far between, there are many ways to save if you know where to look. About the blogger: Ms. Brody has never met a dog she didn’t love. She is always eager to look at pet pics and hear about the funny adventures of other pet parents. As a pet owner herself, Ms. Brody knows it’s never a dull moment. Paradox Spay Neuter is offering a "Beat the Heat" special on female cat spays for residents of Rockland, Newton and Walton counties in Georgia. The cost is only $35. Limited slots are available and you must pre-pay at the time of your appointment. Call (770) 787-8717 to schedule your appointment. You must mention the "Beat the Heat" special to get this discount price. Paradox Spay Neuter is located at 1200 Industrial Park Way, Loganville, GA 30052. You’re on a fixed budget or would just rather groom your dog yourself. 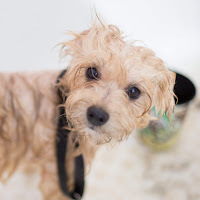 Washing your dog can actually be fun (really, it can) if you are prepared and have a little help. My family enjoys bathing our dogs outside in a baby pool in the warm months. We give them a bath in the tub in the colder months. Yes, you will have to clean the tub after Fido’s been washed. However, you will not only save money but your pet will be happier getting bathed by his family instead of a stranger! 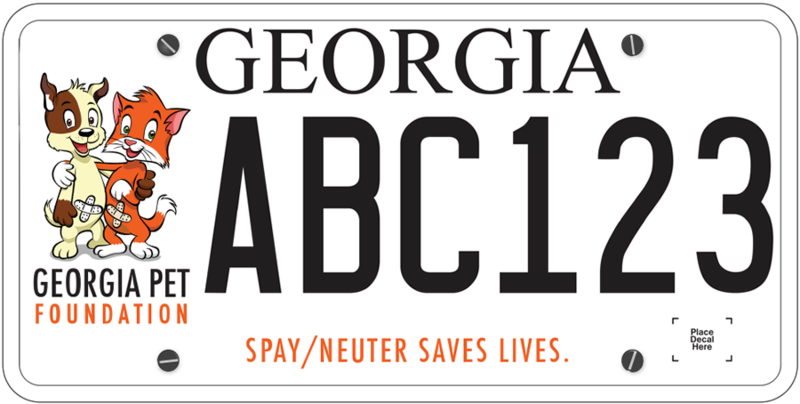 Atlanta Humane is offering a feline spay/neuter special now! Just $40 for a microchip and a spay or neuter. Book your appointment now while this special deal is still available. For more information on these low-cost spay neuter appointments and to learn more about what you can expect during your appointment, please visit atlantahumane.org/services/low-cost-spay-neuter. Everyone looks forward to summer. Thanks to the sunshine, it's the best time of year to get outside and play. Camping, swimming, hiking - these are all activities you can enjoy with the whole family, including your pup. Unfortunately, summer also brings excessive temperatures, bugs, and other health concerns. Thankfully, there are some ways to keep your dog safe and cool.